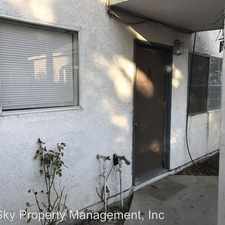 This apartment is in Visalia. 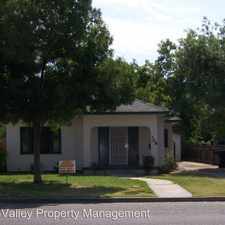 Nearby parks include Village Park, Village Park and Visalia Oaks Park. 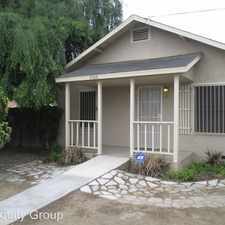 2120 W Lark Avenue has a Walk Score of 64 out of 100. This location is Somewhat Walkable so some errands can be accomplished on foot. Great location. Shannon Ranch School, close to shopping, very desirable rentals. Each Unit is 2 beds and 2 bathrooms and includes a garage for one car. There will be two small parks in the complexLeasing Info. Lease Length: Standard. Pet conditions. Pet-friendly: Yes. Pet deposit: 0. Explore how far you can travel by car, bus, bike and foot from 2120 W Lark Avenue. 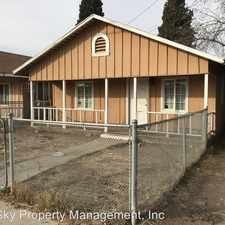 2120 W Lark Avenue is in the city of Visalia, CA. Visalia has an average Walk Score of 38 and has 124,442 residents.